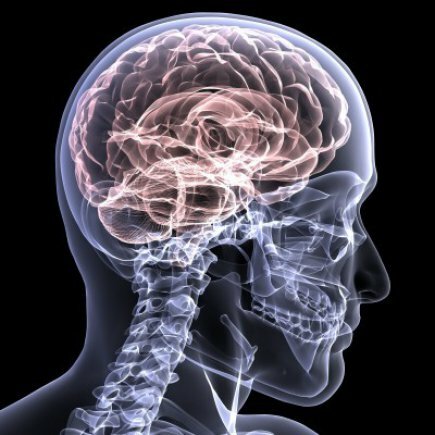 Like all injuries, traumatic brain injuries can be minor or severe. Whether you or a loved one has lost minor motor skills or you have sustained severe brain damage, our dedicated team of attorneys can help. We’ll help you learn everything there is to know about your case so you can proceed with confidence. We’ll fight hard to get you the maximum compensation you deserve. What is the treatment for a TMI? Treatments for traumatic brain injury patients can be extremely intensive and expensive, which is why it is so important that you procure legal assistance. After running tests, doctors may recommend physical therapy, psychiatry, and more.